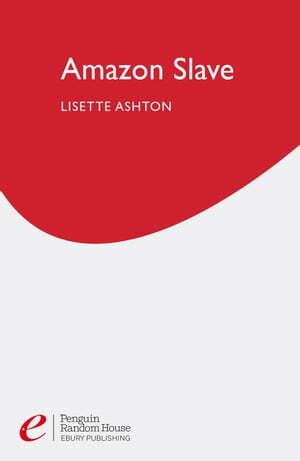 Collins Booksellers - Amazon Slave by Lisette Ashton, 9780753535127. Buy this book online. Stranded alone and penniless in the heart of the Amazon basin, Emily thinks things can't get any worse. It is only when she meets the captain of the Amazon Maiden that her dark journey truly begins. The captain expects only one thing from his crew: absolute obedience. Insubordination is not tolerated; punishment is delivered swiftly and mericlessly. Captivated by the beautiful Emily and her arrogant defiance, the captain is determined to enjoy her submission. Trapped on board the boat, Emily is forced to submit to the captain's every carnal desire. Throughout the journey she learns the true meaning of servility and the true pleasure of subjugation. Aware that she in enjoying this discipline, the captain uses all techniques available to break her indomitable spirit. But beneath her mask of servitude, Emily is plotting revenge.